Chadsworth is a leading manufacturer and distributor of architectural columns and elements for home and commercial use. Founded in 1987. For both interior and exterior use, our columns come with plain (smooth) and fluted shafts in a variety of sizes and lumber species. We can work from custom designs or replicate existing columns for replacements or additions. We make wood columns, fiberglass columns, polyester composite columns, and advance vinyl columns. Our award-winning PolyStone® composite columns represent the onset of genuine architectural design. Because of the load bearing ability, weather resistance and unmatched durability, it is no surprise Chadsworth&apos;s PolyStone® columns provide a top tier product for both interior and exterior requests. With our wood columns, we offer authentically correct replications of classic architectural column designs, and our exceptional mastery with PVC is crafted to meet your specifications for unlimited possibilities. Other designs include - Colossal, Classic, Colonial, and the Premier Custom Collection, including Stain Grade. Whether you are searching for an architecturally correct design or one of our many standard designs, you will receive a product with both integrity and value. Pergolas are a fantastic way to enhance the beauty of an outdoor setting as well as to provide a revolutionary way of complementing your exterior desires. Our goal is to transform your outside into a place where you can welcome friends or simply relax, and because Chadsworth Pergolas are absolutely customizable, your options are endless. Combine our award-winning PolyStone® columns with steel reinforced PVC lintels, purlins and rafters - all made to your specifications - and the results will reveal value and beauty for your outside. We also provide Classic Pergola Kits with (4) standard round or square 10" x 8&apos; columns. For your customized pergola design, simply submit the measurements of your outside space and a brief description of the design you prefer, and it will be our pleasure to assist you in making your outside a place you can truly cherish. We provide the most refined and functional column capitals in the industry today. Complete with intricate details, our top-of-the-line capitals may be utilized as structural column components or simply for decorative purposes. Our selection of capitals consists of a wide variety of materials based on the nature of your project. Select from our Composite Capitals, Fiberglass Capitals, FRP Capitals, Plaster Capitals, Polyurethane Capitals, Stain-Grade Wood Capitals, and our detailed Wood-Carved Capitals. Browse our mixture of capital styles to find the designs that match your architectural taste. Our base styles derive from the authentic orders of architecture - the Doric (Roman) Order, the Tuscan Order and the Ionic Order or more commonly referred to as the Attic base. We provide you, again, with uniquely authentic styles so you may complement any column or capital with its correct basing. 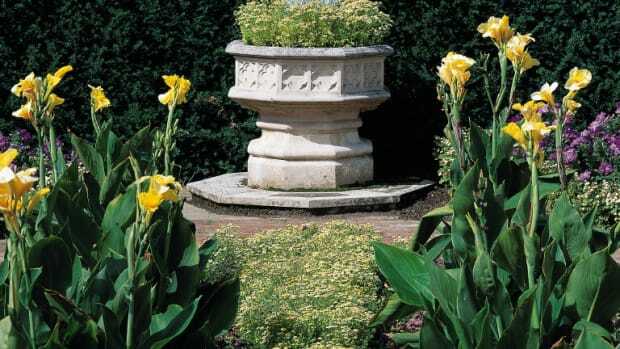 Not only are our bases stylish, they also provide the essential strength and stability for any column. Similar to our capitals, depending on size and design, our bases are offered in polyurethane, Injection Molded Plastic, Cast Marble (resin), fiberglass, and a variety of wood species. The amazing load-bearing ability of our bases is the most distinctive aspect, which is great for any size project. In order to service you with all your home needs, Chadsworth Incorporated is proud to supply you with our line of molding designs. With the combination of classic craftsmanship and elegant designs, you will receive the highest level of quality for any room in your home. Whatever molding style you are looking for, we offer it. Select from our Baseboard Moldings, Casings, Chair Rails, Crown Moldings, Friezes, and Panel Moldings. Our goal is to help you transform your room or house from plain to exciting with our new, innovative products, and Chadsworth invites you to explore the realm of beauty with all of our cutting-edge products. Whether interior or exterior, you are assured to find a design that represents a true dedication to the art of elegance. We aim to provide you with the most refined and best functioning shutters. That is why Chadsworth Incorporated has selected Atlantic Premium Shutters to bring together the latest technology and inventive designs to give you the best-looking, best-structured and best-valued shutters. Both the Architectural Collection and the Classic Collection offer numerous styles and colors to choose from, and your options are limitless as each shutter is crafted to your specifications. Your satisfaction is assured with the shutters&apos; architecturally and historically correct designs. Not only do our shutters provide an air of charm and ambiance, they also provide a sense of added security with our fully-functional aspects that protect your house or building from storms. Chadsworth prides itself on knowing that you receive the most advanced quality of shutters for your home or building. The solution to your pursuit of elegance is displayed through our stylish Balustrade Series. We offer PolyStone® composites with marble and fiberglass-reinforced resin to ensure your satisfaction with a durable and smooth finish balustrade. 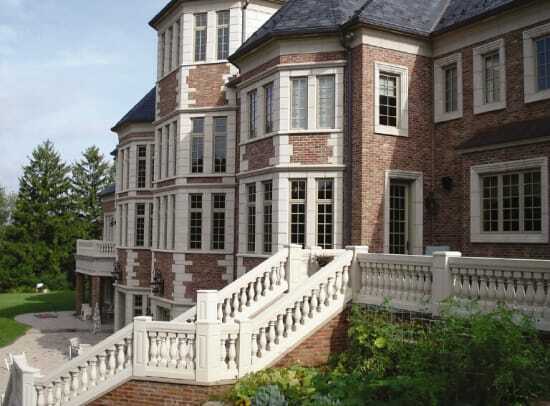 We also offer Classic Stone balustrades that are stylish and durable, as they are equipped with a centralized steel rod to guarantee sturdiness. Also remember, our Polyurethane Balustrade Line with a myriad of sleek baluster styles that require little work because of their easy, interlocking installation. The options are endless as our balustrades are capable to be used on any surface, including rooftops. Chadsworth Incorporated provides a genuinely elite look that will endure the weather, fight the insects and prevent rust, so that your home or business can combine stability with beauty. Our Garden Accents will enhance the ambiance of any outdoor area. Whether decorating your porch with planter boxes or adorning your elaborate pathways with secret arbors – we offer the most elegant garden designs made from our top-of-the-line Vinyl material. Transform your garden into a natural labyrinth of luxury with our collection of arbor designs. Or relax outdoors with your trellises garnished with hanging plants and climbing vines. You’ll receive garden structures that look like wood, without the maintenance worries of wood. Impervious to inclement weather, insects & rot, our Garden Accents won’t crack, split or warp – leaving you with sleek and elegant garden structures that will last! Our decorative ornaments are crafted with tremendous architectural detail in order to provide your home with beauty and value. The quality of our interior wall and ceiling ornaments is unmatched, as we offer you authentic designs that will help positively develop the beauty of your home décor. 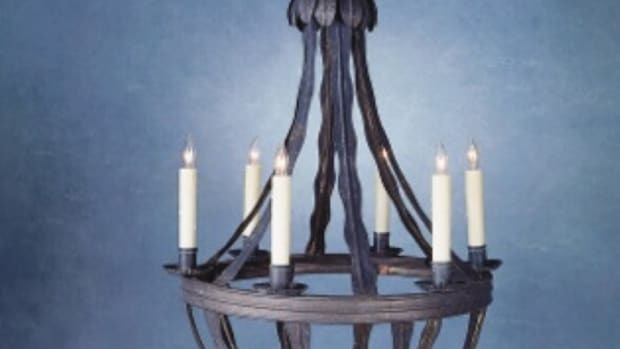 Select from our decorative corbels, rosettes, mantels, stair brackets, wall sconces, finials, and other decorative onlays. Wood ornaments or polyurethane ornaments – both offer distinctive patterns to enrich the architectural elegance of your home. We also provide high-end composition accents that are replicas of historic, hand-carved designs that manifest the same fine details and intricacies of wood carvings. Our composition castings emulate authentic construction seen throughout ancient history – which is one characteristic attributed to the high-end pedigree and value of Chadsworth products. Browse our wide-collection of decorative accents like, Art Deco designs, Animal designs, Fleur di Lis designs, Urn designs, Wreath designs, and many more. An entryway is the first aspect people see as they enter your home or building, and our complete selection of historical designs & detailed styles ensures that your entryway will leave a lasting impression. Our entryway systems are constructed from a polyurethane material that is both lightweight and durable. Select from our multitude of combination series systems, decorative crossheads, decorative pilasters, and door pediments to create a sophisticated and valued entry point. Magnificent proportions give our domes a refined presence to any room. Select from our lightweight fiberglass domes and durable polyurethane domes to add both beauty and height to your ceiling. Our decorative ceiling domes are available in both round and elliptical shapes to match the architectural integrity of your home. We offer a diverse selection of decorative medallions that range in size from small to large. Made from durable polyurethane or carved wood, our medallions will naturally showcase your room’s light fixtures or chandelier. Our elaborate medallion designs are ideal for ceiling fans, small rooms, hallways, and other compact areas. Niches are designed to save space and offer an elegant place to showcase your artwork, along with other notables. Our architectural niches transform walls into instant focal points that will radiate sophistication and architectural elegance. Select from our wide variety of niche sizes and designs to complement your additional interior millwork.